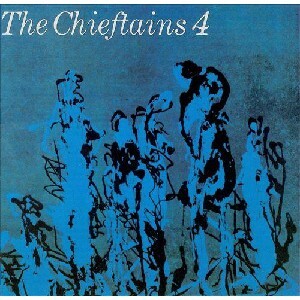 Chieftains 4, The Scottish Music Shop - The Best Selection of Scottish CDs and Scottish DVDs. Derek Bell's harp joins in for the first time. The outstanding tracks here include Seán Keane's solo interpretation of The Bucks Of Oranmore, Moloney's outstanding arrangement of The Battle Of Aughrim and The Morning Dew, one of their best known pieces.